Looking for private in-home or in-studio Drawing lessons? Our Bridgeport teachers are ready to get you started. Find your teacher today! Art is fun and relaxing, and that's exactly how I like to teach. 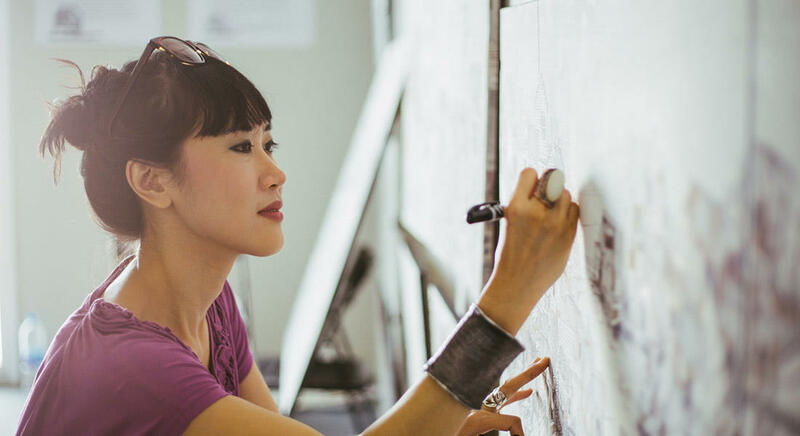 Whether you're a beginner, aspiring artist, or someone who's always wanted to draw, I can help you create the portfolio of your dreams. I have watched my students grow from beginners to creating some incredible works. I specialize drawing realistically in graphite, charcoal, and pen. For beginners, I always go over the basics: shapes, shading, and strokes. We will start with simple objects such as cups and boxes, and move on to more advanced subjects, leading to your goals as an artist. I can teach how to draw from life, photo, or even from your imagination. I’ve been teaching for a year and welcome students of all levels! My lessons are all about training your eye and mastering the foundational elements of art so you can draw anything from life our you imagine. I bring lots of practical techniques and old school methods introduced in a modern way that takes into account the interest of my students and keeps the learning fresh and fun. At all of my lessons I introduce the works of an established modern or classical artist that either exemplifies the lesson of the day or is someone whose work or life story I think my student might find interesting. We don’t just learn how to draw or paint but also learn how to talk about art and make it more a part of your everyday life. 20 years experience in pencil, graphite and charcoal drawing. Specializing in portraiture. I will teach rendering and basic perspective. Hi, there! I'm an art student and a practicing artists with a keen interest in math. I study at Art Students League of New York and I take private art lessons as well. I study math on my own. What I would like to offer to my future little student is to develop their understanding of visual organization and mathematical thinking simultaneously. For example learning to count and learning to watercolor can be done together! How fun! Unique, I bring to the table a wide range of artistic talents and media forms. Twenty years I have been drawing, spent several working as a game artist, and even running my own game studio. My lessons are individually crafted for each person to bring out their strengths while wide downing the weaknesses. I have my BA in Fine Arts and have been teaching adult and children lessons since 2015. I encourage growth, learning not only basics but artists to inspire you, and a critique providing feedback for improvement and growth.